How Much Corn Is In This Frickin’ McNugget Anyway? I like the Chicken McNugget. Hey, it’s not chicken or anything, but my sole interest in the McNugget is as a flavor carrier of McDonald’s brand sweet and sour sauce. I love that stuff. It is for that sauce — looking oh-so-remarkably like the output of a mewling newborn — that I can never bring myself to order any similar gobble-sized chicken parts from Burger King or the like. 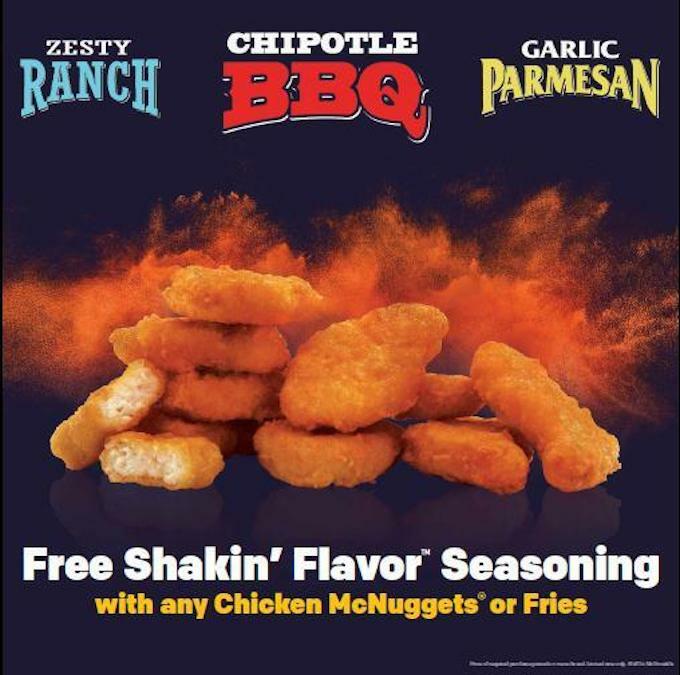 Their “chicken tenders” (in case you never noticed, a creative marketing euphemism for “chicken genitalia”) may taste better than the McNugget, but that pink, orange-flecked sweet and sour sauce is an abomination.